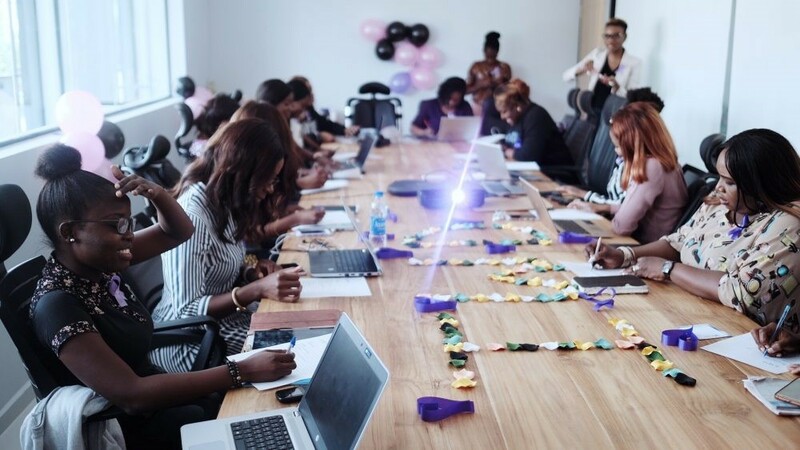 TechInAfrica – Gitgirl is Africa’s first data academy for women. It specializes in empowering African women economically and providing high-value skills in data science, computer programming, and business strategy. While providing the skills through a project-based curriculum, it aims at identifying solutions to some of the most pressing challenges facing the generations. Empower African women through their programs and prepare the skills they need in order to succeed regardless of their lack of financing. Establish and foster a tech talent who’s gender-inclusive to diversify tech talents. Currently, there have been 93 students enrolled by Gitgirl and had access to their training. By providing them the skills, Gitgirl wants to prepare them to be highly competitive and ready to partake in solving some of the community’s most pressing challenges. The program is launching officially on April 15, 2019. There will be around 200 African women across Nigeria and Ghana (Accra). To succeed in the program, Gitgirl has partnered with entities interested in fostering the students’ skills to address data challenges within their organizations. 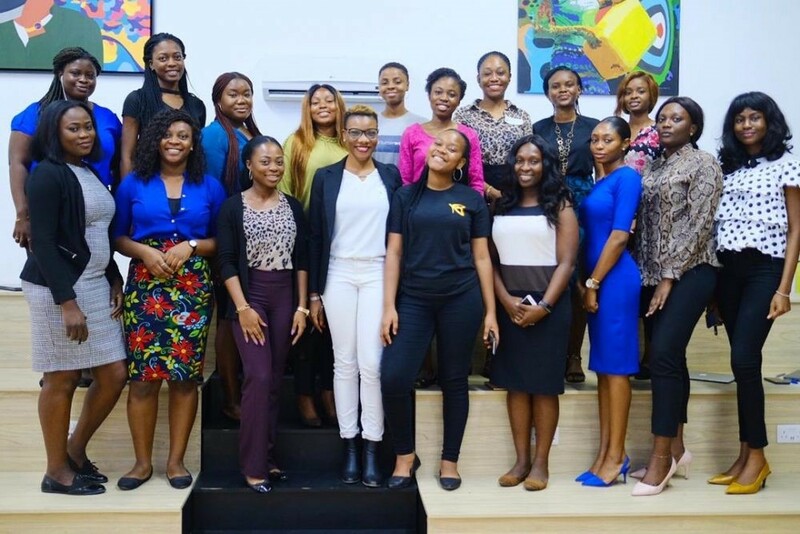 As for women who have financial issues, Gitgirl also offers scholarship options for university graduates and women who have served for two years at the National Youth Service Corps (NYSC). Additionally, they also provide flexible loan payment plants for women during the program course. Will commit to a paid position at Gitgirl upon completion of the program at least for three years. If you meet the requirements and are willing to join the program, visit https://gitgirl.co/school-of-data/. And if you fit the scholarship requirements, visit https://gitgirl.co/scholarships/.